Great post and great speed garage mix you put together. All top tunes and many that I should have heard at the time (heard all the Armand mixes of course). 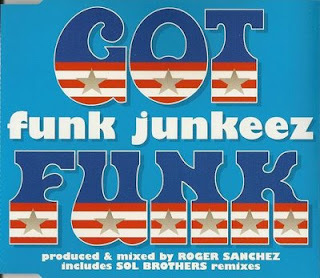 Roger Sanchez is the Funk Junkeez? Wow. Glad I'm not the only one who loves that track.